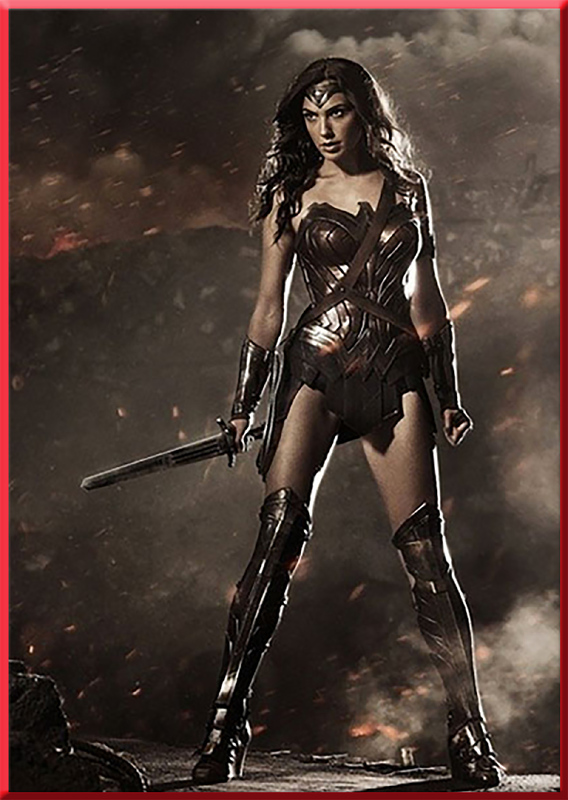 The Gal Gadot Wonder Woman Workout got her body in fighting shape for the Batman v. Superman movie. 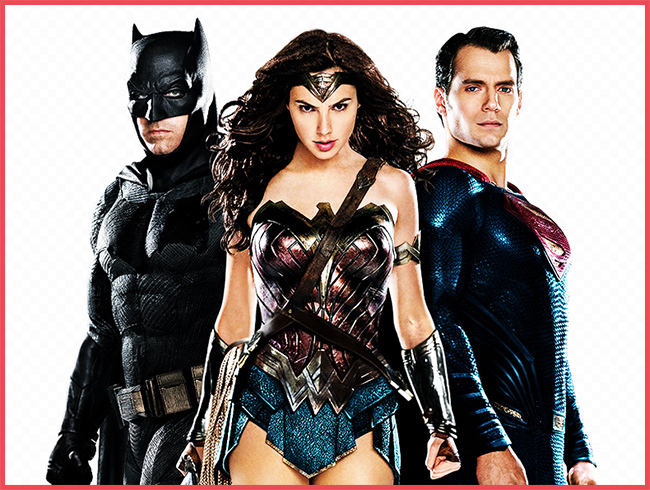 To get fit, Gal Gadot used the same team as BvS’ Superman Henry Cavill. Gal Gadot’s trainers are Mark Twight and Thomas Bradley of Gym Jones. 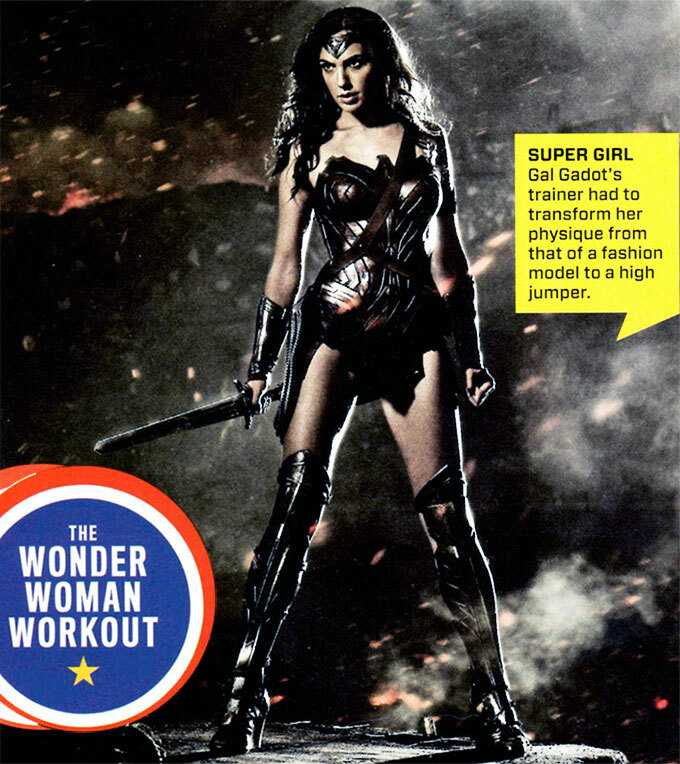 Her trainers say the goal behind the Wonder Woman Workout was to sculpt her into a believable character. 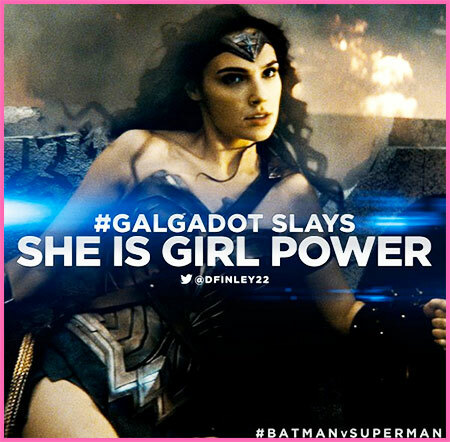 A former fashion model, Gal Gadot transformed into a stronger woman. She achieved a body capable of performing the action sequences as seen in the movie. Standing in front of Batman (Ben Affleck workout) and Superman (Henry Cavill workout) was no small feat. Here’s the Gal Gadot Wonder Woman workout and diet illustrating how she got her body. The goal for Wonder Woman was to change Gal Gadot’s body from what she was, into what they wanted her to become. From that of a fashion model, to an Olympic High-Jumper. Gal Gadot trained for years before becoming Wonder Woman. She combined cardio training, martial arts and weight training to achieve her look. The superhero workout she used was first designed for Gerard Butler in 300. Since then, Batman v. Superman director Zach Snyder gets the movie stars he casts to train at Gym Jones. The Gal Gadot Wonder Woman workout transformed her into a superhero. Gadot’s workout routine starts with a cardio warmup, before engaging in 6-8 weight training and metabolic exercises. Wonder Woman’s trainers normally put her through a full body workout. Interviewing her trainers, Muscle & Fitness published the Gal Gadot Wonder Woman workout in their Batman v. Superman special. Featured in Poster: 1)Rowing – 5 min Warmup 2)Rowing – 5 min of 10 sec sprint/50 sec easy 3)Mountain Climbers 1min 4) Bird Dogs 1m 5)Burpee Broad Jumps 1m 6) Bird Dogs 1m 6)Mountain Climbers 1m 7)Burpee Broad Jumps 1m 8)Pull-ups 7 sets x 3 reps 9)Pushups 5 sets x 3 reps. (Note: 30m = ~100 feet). Also, Gal Gadot’s trainers have the actress do rowing for cardio because it’s low-risk. Gal Gadot uses rowing because she can’t afford to get hurt, especially while on the set of a movie. If you prefer an alternate form of cardio, feel free to use that method, instead. Variations: The poster uses a few modifications. Want to avoid doing bear crawls? Do Mountain Climbers instead. Substitute “Bird Dogs (#3)” for “Crab Walks.” Standard Push-ups, or Knee-Push-ups, are a good substitute, especially if you don’t have the rings Gal Gadot uses. Getting a sprinter’s body was the primary goal of Gal Gadot’s Wonder Woman Workout. Her trainers also had her train with barbell exercises. The barbell exercises helped Gal Gadot achieve a toned Wonder Woman look. It was important to the director that she build up the muscles Wonder Woman would use in real life. Gal Gadot uses quick workouts she can do anywhere. If she’s stuck in a hotel room, she still wants to be able to do something to stay long and lean. When in a hurry, she uses this quick arms & abs circuit. If I’m staying in a cold country, or there happens to be no gym, I’ll exercise in my room. If I’m by the ocean, I’ll swim. Or, I’ll paddle-board, which I love because it keeps you in shape and it’s meditative. I’m a foodie and I love to eat. It’s important to look at food as your fuel. I look to food, and want it to give me the best body I can be. Of course, I have bad things like burgers, chocolate or ice cream. I don’t restrict myself, I can eat anything. It’s all a matter of measurement. Just enjoy your food and don’t eat while you drive! Or when you’re on the phone. Give your food the respect it deserves, and enjoy it. Poor nutrition and inadequate sleep reduce the effectiveness of weight training by 20-30%. To get a Wonder Woman body, Gal Gadot notes the importance of meal selection. Her trainers taught her to balance each meal with equal parts lean protein and green vegetables. (Mostly leafy greens). Having a balanced approach means getting the most everything you eat. A better option is making your own green smoothies. This method allows Gadot to make sure she gets the nutrition she needs. They also make your body look better by reducing bloating. 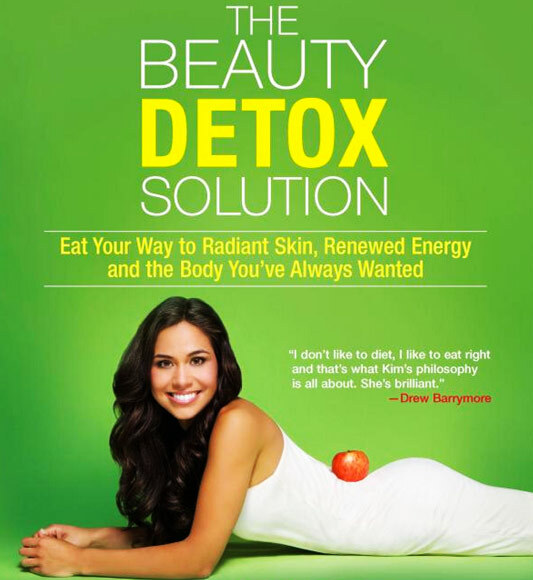 Popular among many female celebrities, The Beauty Detox Solution shows you how to eat this way. I’m a big fan of a good diet and healthy lifestyle. You have to eat a lot of vegetables, drink a lot of water and stay active. I believe what we put in our bodies will reflect how we look on the outside. Gal Gadot’s trainer made sure her diet included drinking 1 gallon of water a day. She would fill up enough water at the start of each day. Then, she would make sure to drink all of it by the end of day. Drink a gallon of water each day. Not only did I feel fuller, but it made me snack less. I felt so hydrated, that my physical endurance improved, too. Gal Gadot admits to having a positive body image. She says we live in a world where women are judged as if they have to be perfect at everything. Being a mom to daughter Alma, Gal Gadot admits that having a great body after a pregnancy was a big struggle. Despite her struggles, Gal Gadot has achieved already in her short life. She has gone from studying law and serving in the military, to being a fashion model and winning Miss Israel. Gadot has lavished these transformations, from being pregnant, to playing Wonder Woman in Batman v. Superman. We’re also stronger, sophisticated and can achieve what we want. That’s what I would like my daughter to grow up knowing. Gal Gadot is a great example of the “When At First You Don’t Succeed, Try Again” motto. Her first attempt at acting was playing the James Bond girl in Quantum of Solace. Gal Gadot got beat out by actress, Olgya Kurylenko. A few years later, both Gal Gadot and Olgya Kurylenko tried out for the same part. 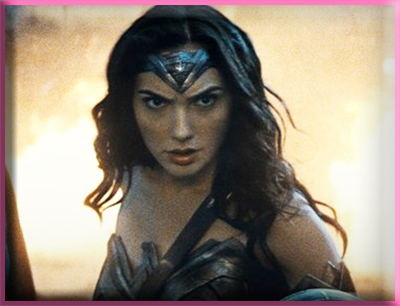 Vying for the same role, Gal Gadot went up against Kurylenko and won the part as Wonder Woman! Much of that workout is useless for muscle development an explains why she is still boney.